Focusing on five modern “Christs,” Alan Davies examines how the Christian church has succumbed to the infection of racist ideas. Using an analysis of the writings of representative philosophic and religious figures, Davies shows that the myths of race and nation, innocent in themselves, have evolved into “sacred” myths and histories which not only infected Christianity but, in the case of Germany and South Africa, served to legitimize ruling racist elites. He traces the course of racism to its roots in the religious, cultural, and intellectual history of western civilization and to its culmination in the formation of the Aryan myth – the great race myth of white Europeans – in the nineteenth century. As Germany played a pivotal role in recent developments of racism, Davies discusses the Germanic Christ first and most extensively. He analyzes French Roman-Catholic racism, particularly its role in the Third Republic, through discussion of the “Latin” Christ. 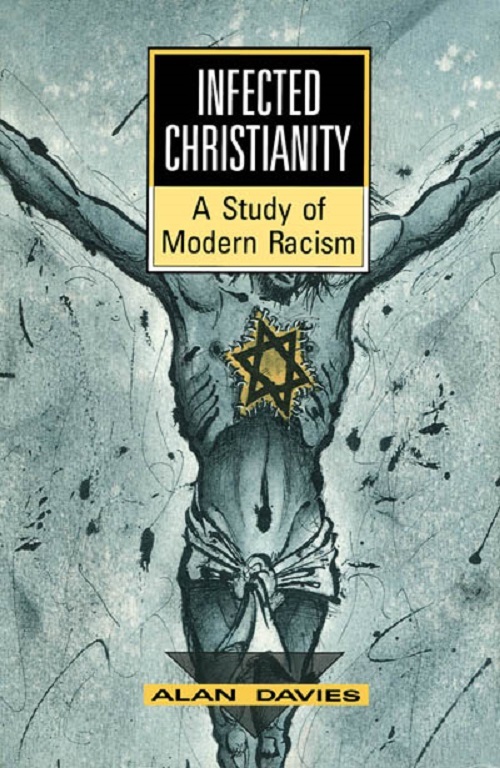 His study of the Anglo-Saxon Christ covers both English and American expressions of racism and their links to imperialism. This is followed by a discussion of Afrikaner racism, and an exploration of black nationalism in the United States and its advocacy of a black Christ. Davies concludes with a discussion of the theological problems arising from the five racial Christs surveyed and the dilemmas posed by the attempt to cast a universal religion in a particular cultural mould.